The outdoor range features a 1,000 yard High Power rifle range with 34 firing points, rifle and handgun silhouette ranges, cowboy action area, an 18 point bullseye pistol range, 11 concrete benchrests with target backboards at 25, 50, 100, 200 and 300 yards, indoor storage, picnic shelter, outdoor restroom and a clubhouse/classroom facility. 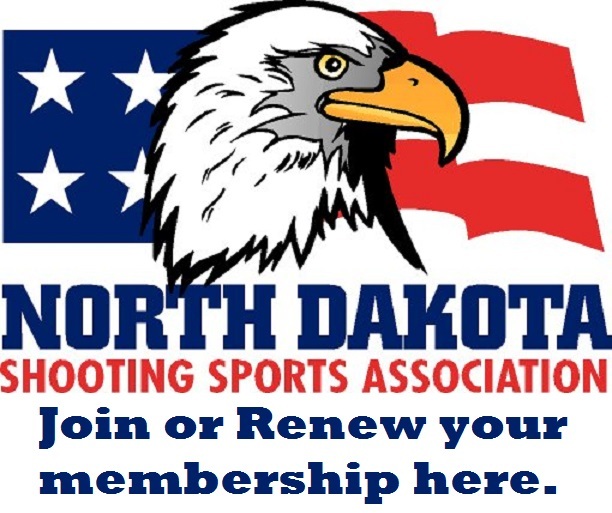 Construction was made possible through grants from various groups that support shooting sports in our area and the hard work of our volunteer club laborers. We express our sincere thanks to these groups and invite them to visit the range and see what they have helped to build.